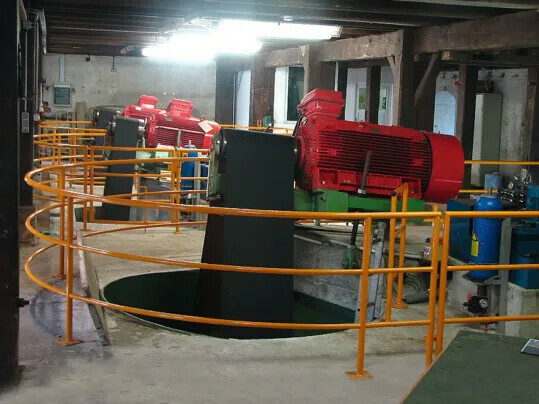 As part of a micro hydropower funding program sponsored by the Indonesian government, large power plants are to be gradually replaced by smaller units. 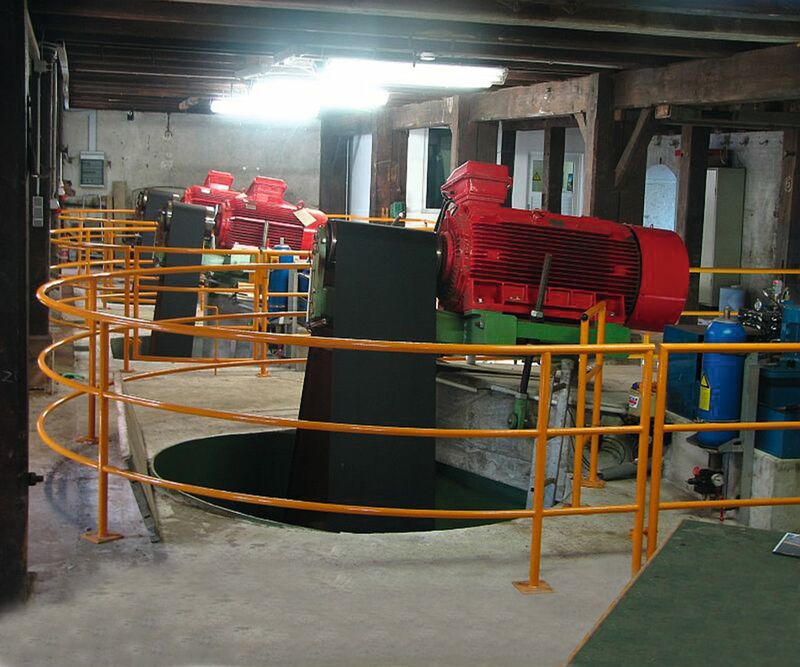 Forbo Movement Systems collaborated on a project to create a power transmission solution for a generator to supply the public power grid in the future. This generator prototype harnesses the power of water to generate electricity. It was built in the province of Aceh and serves as a blueprint for the future of public energy supplies in Indonesia. The power of the water is the source of energy. Transmitting the energy caused by the flow of water from the turbine blade to the generator generates huge force, requiring exceptionally robust power transmission belts as a result. Forbo Movement Systems’ Extremultus power transmission belts are durable, very strong, elastic and vibration- and shock-absorbent. 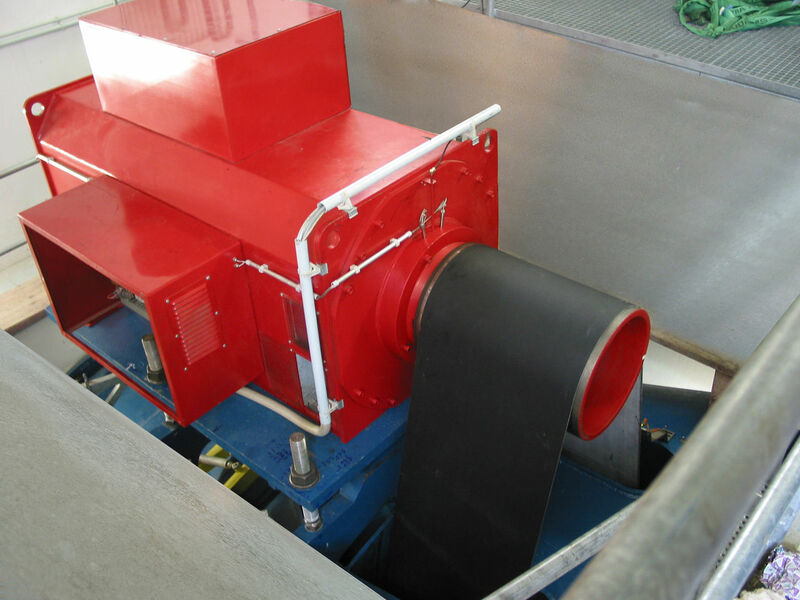 Consequently they can be used in real-world conditions at speeds of up to 100 m/s. During their three-year participation in this pilot project, Movement Systems worked closely with the customer to produce the best solution and implemented it successfully afterwards. This is the first time in Indonesia that micropower has been used for public power supplies instead of energy from a large power plant.